Listing provided courtesy of Michael Molisse, Molisse Realty Group. 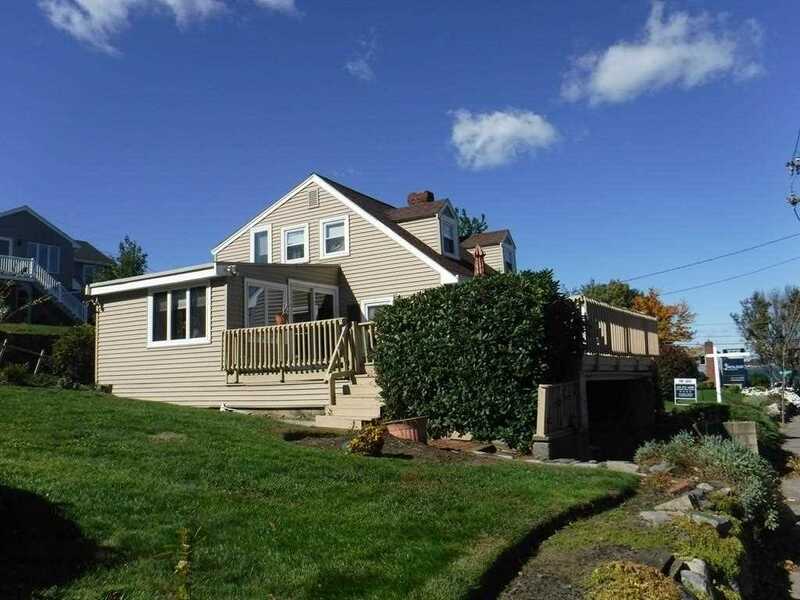 Real Estate Listing at 426 Neck St Weymouth, MA 02191. Description: The real estate listing at 426 Neck St Weymouth, MA 02191 with the MLS# 72412824 is currently listed for $380,000 and has been on the Weymouth market for 67 days. You are viewing the details of the real estate listing from MLSPIN at 426 Neck St Weymouth, MA 02191, which features 3 bedrooms, 2 bathrooms, and has approximately 1358 sq.ft. of living area.